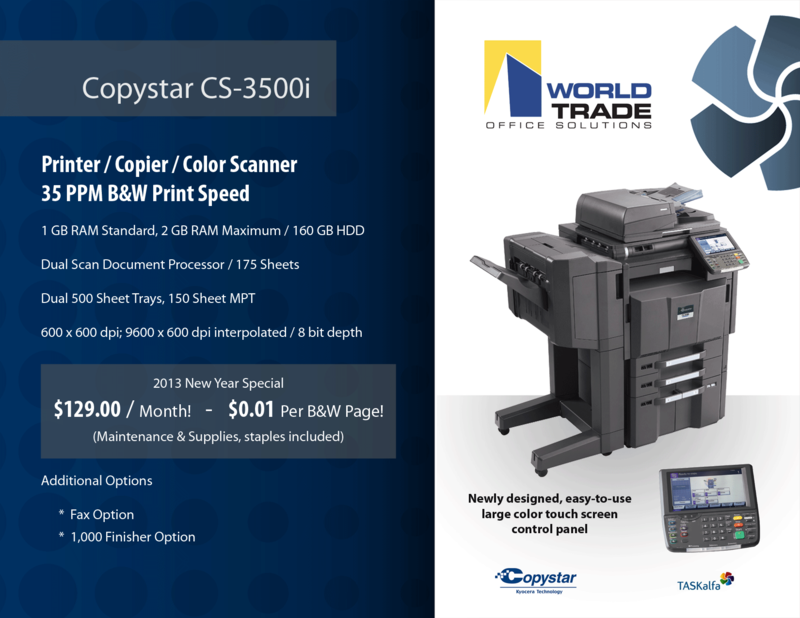 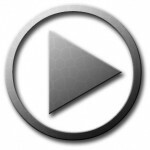 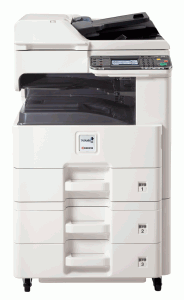 Description: The Copystar CS 500ci redefines Color Multifunctional Systems with a bold and innovative new design that delivers the power, performance, quality and ultra-reliability that your business demands. 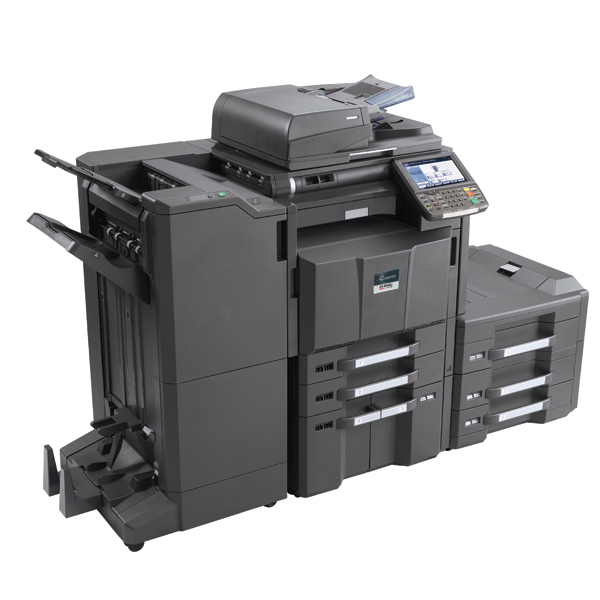 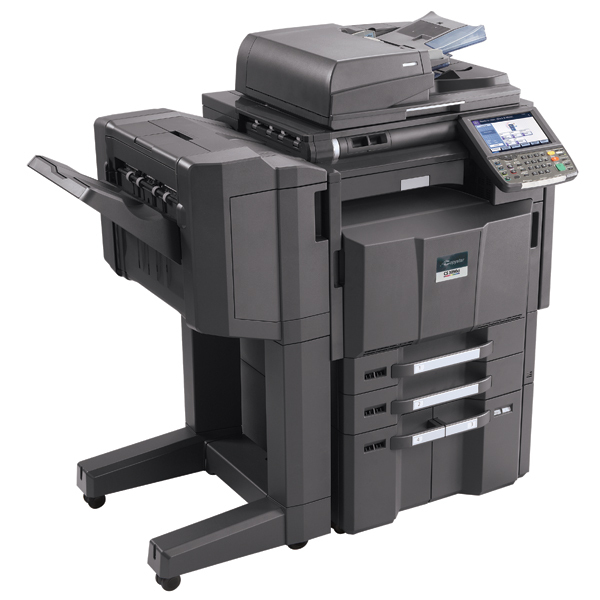 At productive output speeds of 50 ppm black and 40 ppm color, combined with unique long life technology, the exceptional product functionality and consistent color image quality engineered into the CS 500ci, assures superior document handling every time. 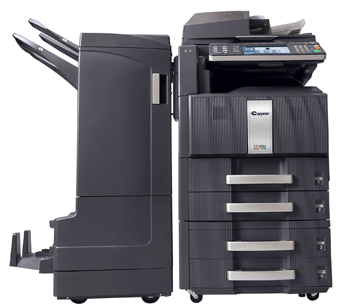 With its sleek, innovative design and superior engineering, the CS 500ci provides the confidence that your document needs are successfully achieved, ultimately maximizing your business efficiency. That’s the Copystar CS 500ci.